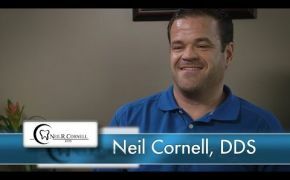 The team at Neil R. Cornell, DDS are proud to live in Oklahoma, so we like to stay involved in our community. We participate in Missions of Mercy, work with both Emergency Infant Services and the Susan G. Komen foundation, offer cleft palate treatments with Smile Train, and spend time with the Wounded Warrior Project, St. Jude’s, and the Laura Dester Shelter. We have also donated to a local scholarship program to help underprivileged children. Call us or email us today to schedule your next appointment or to ask any questions about how we give back to our community.